Yesterday Valve is reported to have launched their long-awaited Source 2 engine as part of the new DOTA 2 Workshop Tools. 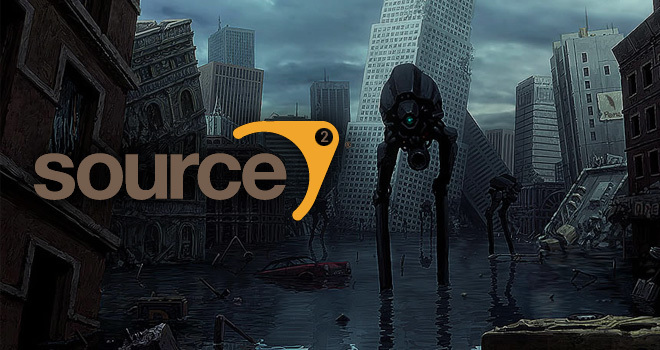 Valve isn’t confirming that this is actually Source 2 – but Steam and DOTA 2 communities are confident that is the case. Why is this important news? Well it may not be. Let’s start this story from the beginning. “Half-Life” won over 50 Game of the Year awards. After the success of “Half-Life” a team led by Keiran Wright worked on mods, spin-offs, and sequels. They were built on a new engine called “Source Engine” developed by Valve. Valve is known for its support of games in the modding community, and have released many additions and mods to a lot of the franchises listed above. One other big thing they’re known for is Steam. Steam is bigger than ever. It was developed back in 2002 (beta testing began in 2003) and is used as for digital distribution, rights management, and social networking. You can keep a game library on there and purchase several games digitally. 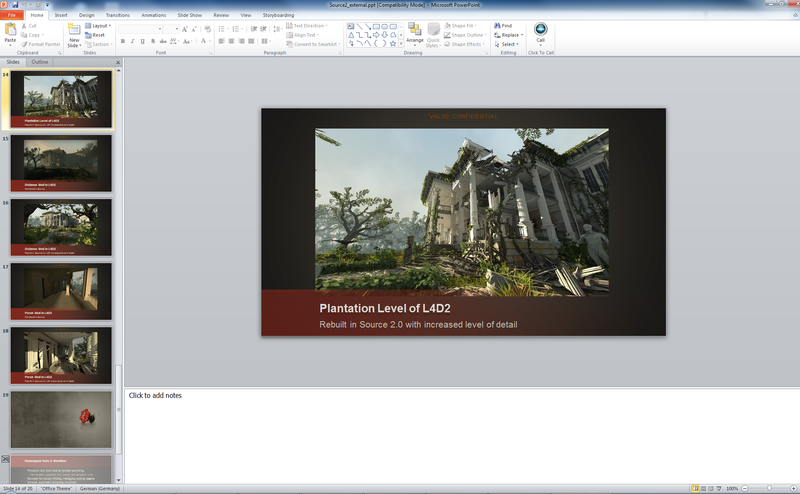 January 2014 a Neogaf user known as CBOAT posted a leaked PowerPoint presentation showing multiple screenshots of the Source 2 engine. The screenshots show an updated version of the Plantation map from “Left 4 Dead 2” with enhanced lighting and shadows, improved foliage, and higher quality models. The latest news occurred yesterday. Valve announced the alpha release of DOTA 2 Workshop Tools with the entirety of the game’s code and assets ported over to a new engine. Many speculate that this is a possible “soft” release of the Source 2 engine. Again, nothing is confirmed. If you see anything on the internet that says “Half-Life 3 confirmed” it is a long running (and still very funny) joke. Valve’s original games have all been very well received critically. 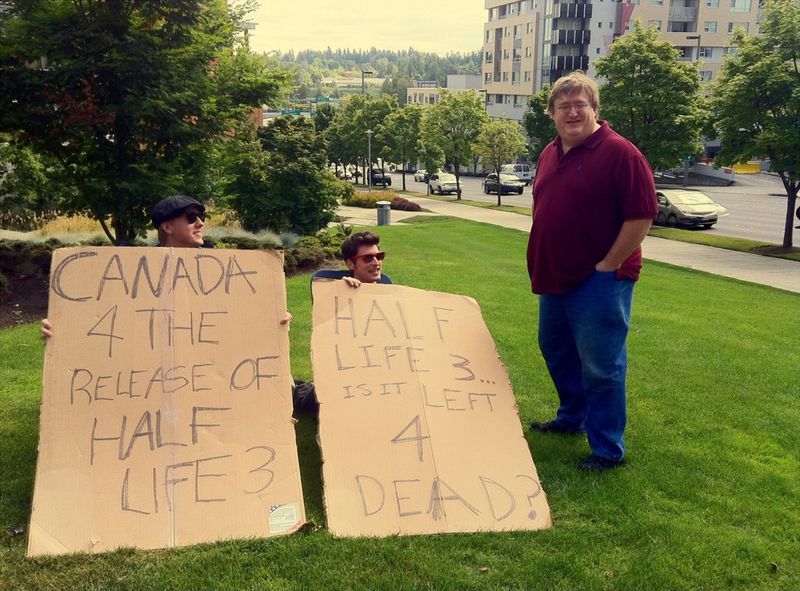 Fans are dying for a third “Half-Life,” “Portal,” “Left 4 Dead” or anything. Will they get it? It’s obvious that Valve is listening, but they may be waiting for the right time, who knows if the development of this Source Engine 2 is that, or if we’ll just see more original games from them. Either way we will play them. 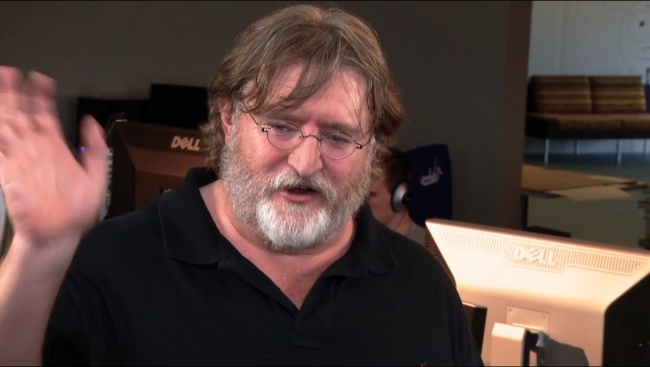 Valve Corporation, founded by a Harvard drop-out and his fellow Microsoft co-worker, took a major risk financially when they poured money into developing and producing their first game. “Half-Life” and its sequel were two of the best video games ever made. Valve has made it into the history books with their Steam Engine and its distribution of video games. They’ve also made it in there for developing great video games. We can only hope to see the third game, eventually, but for now we got a nice collection of modern classics. While I haven’t played Half Life or Team Fortress (my mom has a strict ‘no violent video games policy’ I do love the Portal games and I think that a third entry would NOT be a good idea. The ending of Portal 2 is very similar to the ending of Toy Story 3, it’s just so perfect and there’s nothing you can do after that. Interesting how the Video Game industry usually finds a game that works and then gives it hundreds of sequels until fans stop paying for that franchise. With games like “Call of Duty” and “Halo” though, the demand isn’t for more story, but more content/gameplay. Gamers attach themselves to that experience and a game company doesn’t have to spend 5 years making a sequel, they can build on what’s already been done. With “Portal” I think people want to see a third game, because they want more of that experience, not story. Also, I don’t know how strict your mom is, but let her know some random guy online told you that the “Half-Life,” “Team Fortress,” and “Left 4 Dead” games aren’t that bad.